The Union Minister of Culture Smt. 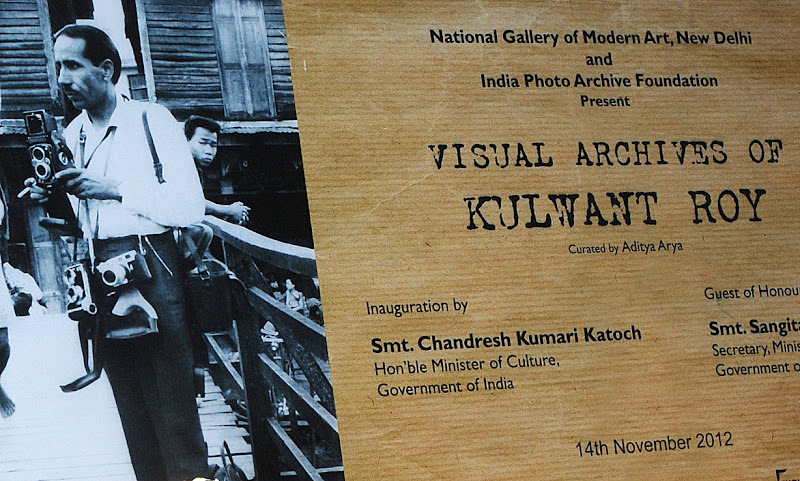 Chandresh Kumari Katoch here today inaugurated an exhibition entitled ‘Visual Archives of Kulwant Roy’. 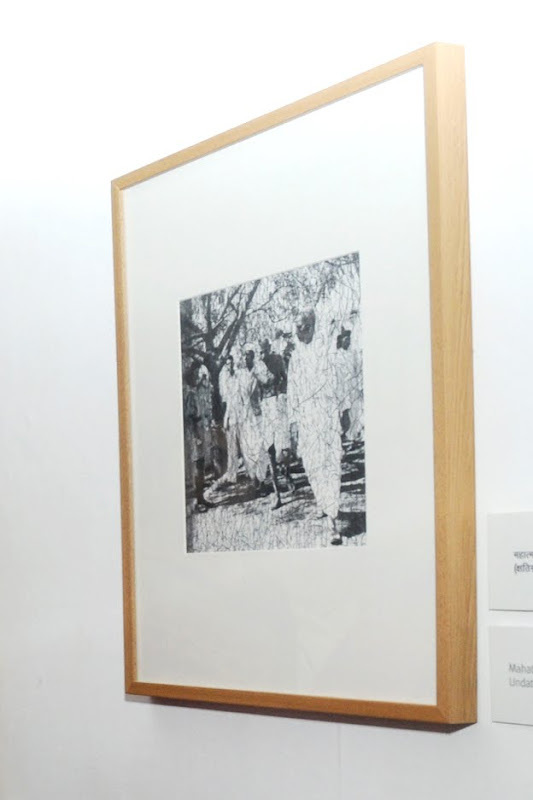 The exhibition has been organised by the National Gallery of Modern Art (NGMA), Ministry of Culture and curated by Aditya Arya, who has played a pivotal role in the formation of the India Photo Archive Foundation of which he is a Trustee. The Secretary Culture Smt. Sangita Gairola was the Guest of Honour on the occasion. Speaking at the inaugural function, Smt. Chandresh Kumari Katoch has said that the exhibition is a milepost in itself portraying the memories of the Indian independence movement, the decisive political events, protests, marches and eminent leaders of the mainstream nationalist politics. The exhibition also pays its due homage to the foremost and unsung photojournalists who assiduously captured these public moments but whose works have been lost over the time. The exhibition showcases an earnest selection of the diverse photographs taken by Kulwant Roy, one of the first free-lance photo-journalists who worked through the pre and post-independence era of Modern India, an era that witnessed many nationalist upsurges that shaped the political, constitutional, and economic future of the country. In this exhibition, the NGMA is displaying some of the rarest negatives and prints of MAHATMA GANDHI recently discovered and restored. This collection represents the work Kulwant Roy (1914-1984). 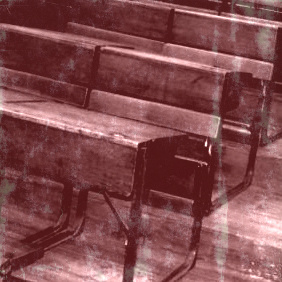 Starting from 1930s to the 960s, his work follows mainstream national history. It comprises of political meetings, iconic portraits and glimpses in the lives of freedom fighters and leaders of India, which are of historic significance. Besides this, his works contain images of daily life and the effects of nation building from the time of independence. So many priceless moments that comes alive in his black and white rolls. Born in Baglikalan in Ludhiana, Punjab, Roy’s career started in the twenties. His earliest work of extreme importance was documenting the meeting of Mahatma Gandhi and Frontier Gandhi or Khan Abdul Ghafar Khan in the North West Frontier Province (NWFP) in 1938. Later, working at the Royal Indian Air Force he tested his skills taking aerial shots from the cockpit. His patriotism got the better of him and he found it difficult to tolerate the discrimination at the hands of his British superiors and was court-martialled. Moving to Delhi around the time of Partition, he witnessed and captured many of the events which shaped India’s Independence like Simla Cabinet Mission in 1945. Having followed the freedom movement closely his work captures the spirit and energy of it along with the hopes and aspirations of people at the time. Even after a decade of freedom, Roy still restless left for a world tour in 1958. 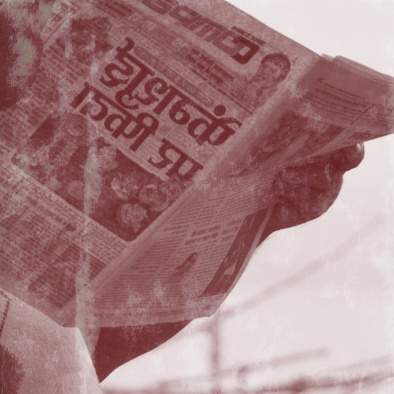 He carried with him photographs from all around India, which were published in newspapers and magazines abroad. Prominent among these were pictures of people on the Amarnath Yatra in the snow-capped mountains of Kashmir. He took pictures of the countries( around forty) he visited . In 1963 he mailed all his photographs and negatives to his address in Delhi, but realized on his return that they were lost. Speaking on the Occasion, the Director of the NGMA, Shri Rajiv Lochan has said the exhibition represents only a small fragment of a much larger collection of photo material, some part of which was lost or destroyed by the ravages of time. Many rare negatives, though, have been recovered through a long and painstaking process, and some of them are being displayed and exhibited here for the first time. The Exhibition attempts to highlight and showcase the brilliance and originality of Roy’s archival visuals, backed by textual references and annotations wherever present on the original envelopes, as well as other relevant accompanying information On display are more than 200 Digital reproductions and over a 100 original silver bromide prints. Some large reproductions of rare negatives from 1938 of Mahatma Gandhi’s visit to NWFP where he met Khan Abdul Ghafar Khan are also present.